What We Talked About: Do you need more clients for your business in the spiritual or energy working niche? 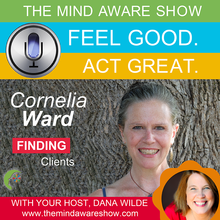 Dana Wilde interviews Cornelia Ward, a coach who works with Light Workers and Spiritual Entrepreneurs. She knows that when you’re intuitive, you have a special set of challenges in building a business. 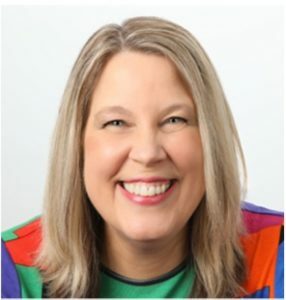 In this interview, she talks about strategies for building a business in the spirituality niche and gives a fantastic strategy for finding your first clients NOW.